We have over 30 years experience and it’s principal, Barry Coonagh, as a Chartered Surveyor, will ensure that your claim will achieve the best possible result. In this regard we will meet you at your earliest convenience to inspect your premises, review your policy cover, and guide you through the process. In addition to the above Loss Assessor 4 U can provide a contract placement with a number of reputable contractors should this be required. The Chartered Surveyor is the economist for the Construction Industry, and he advises building owners and Architects and Contractors on probable, cost of construction. The Chartered Surveyor can also act as Project Managers. With over 30 years experience in the construction industry you can be sure that you have a Professional working on your behalf when you choose our firm. In addition to settling your insurance claim, we can also provide a contract placement service for completion of the works, if so required. Call Barry today on 087 207 2459for a FREE Initial consultation and inspection. 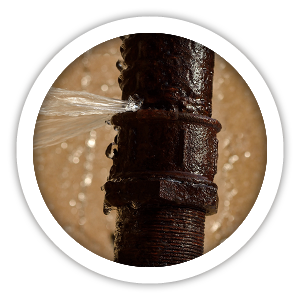 At lossassessor4U.ie, we specialise in all areas of residential and commercial technical claim assessments. 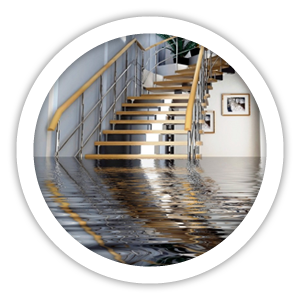 Our Aim is to represent you, the Policyholder and compile, present and negotiate your property damage claim. We have over 30 years experience in the property claims area and we will ensure that you will get the best possible deal under your insurance Policy. In addition to the above Loss Assessor 4 U can provide a contract placement with a number of reputable contractors should this be required. No claim is too big or too small.